Explore unexpected colors and flower styles. Amaryllis are now in high demand as cut flowers. Commercial growers have responded by expanding bulb production and investing in new and improved varieties. For home gardeners, the choices get better every year. This season we have 29 different varieties of amaryllis, with flower colors ranging from red and orange, to pink, white and green. There are doubles and singles, short ones and tall ones. You can see and learn about some of the more unusual varieties in this blog post: Amaryllis with a Difference. Amaryllis are excellent cut flowers. 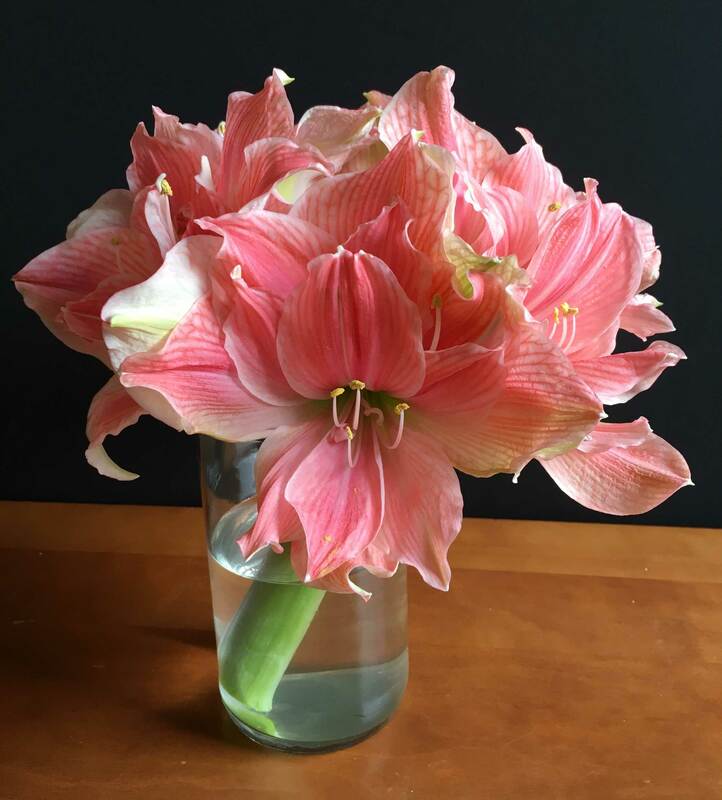 Floral designers love working with amaryllis. The blossoms are large, dramatic and very long-lasting. In fact, florists have discovered the flowers actually last longer in a vase than they do attached to the bulb. You can purchase cut amaryllis from most any good-size florist. But why not grow your own instead? You’ll have access to the colors and flowers styles you prefer, and your home-grown flowers will also be days fresher. 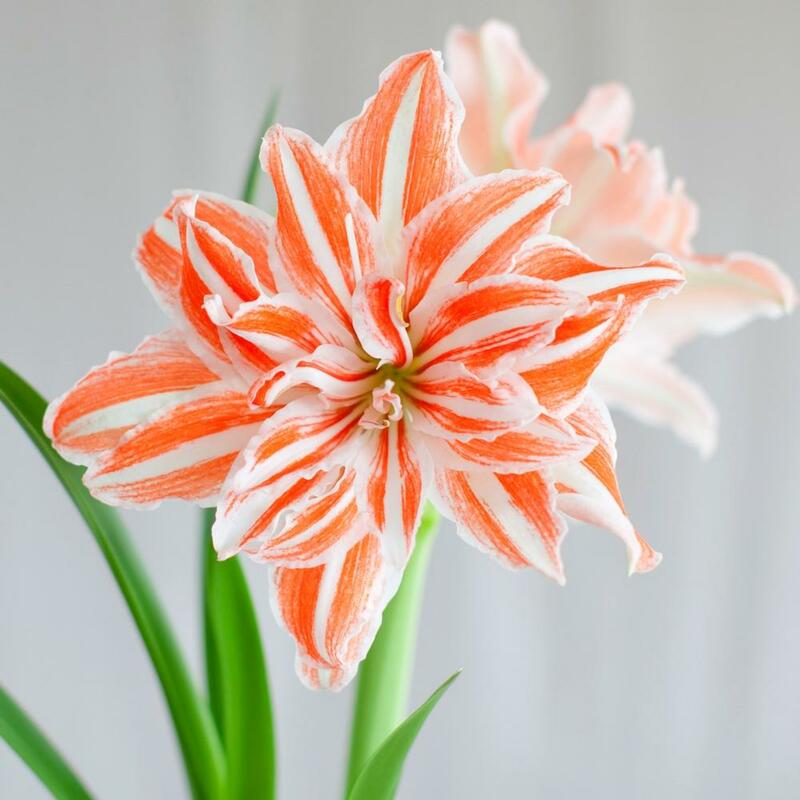 Freeing an amaryllis flower from its bulb, opens up lots of new ways to appreciate the flowers. A single stem looks elegant in a tall glass vase, or you can display several stems and complement them with seasonal greens. You can also cut the stems short enough for an arrangement on your dining room table, where they’ll look good on their own or mixed with other cut flowers. Bigger bulbs produce more stems and more flowers. Winters can be tough for people who love to garden. It’s not just the short days and cold weather. We miss messing around with our plants! Amaryllis don’t really require any gardening effort, but they do fill the gardener’s need to nurture. Give them moist soil, an occasional drink of water, and whatever light the day has to offer. 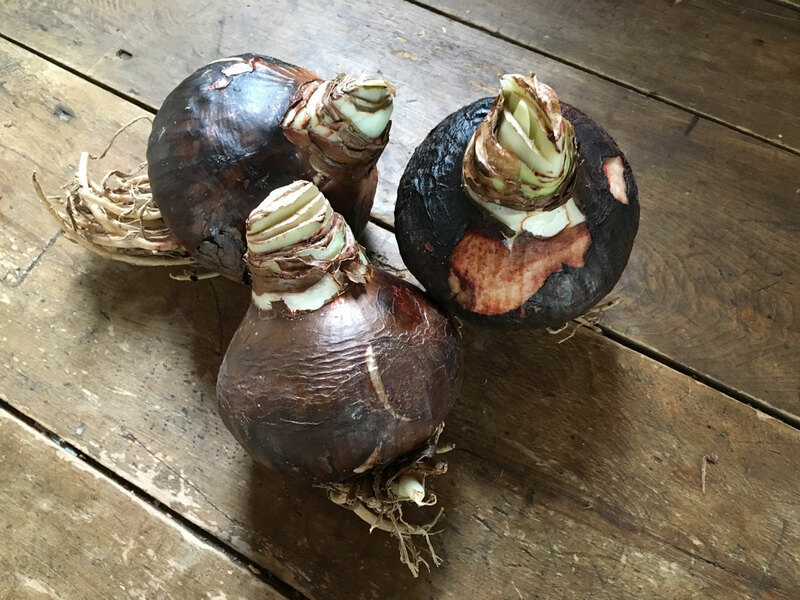 You get to enjoy weeks of pleasure watching the bulb slowly come to life, seeing the first stem emerge, the buds slowly color up and then those big, dramatic blooms. Don’t miss out on the show. Amaryllis bulbs are available from October through December. Now is the time to guarantee a flower-filled winter! 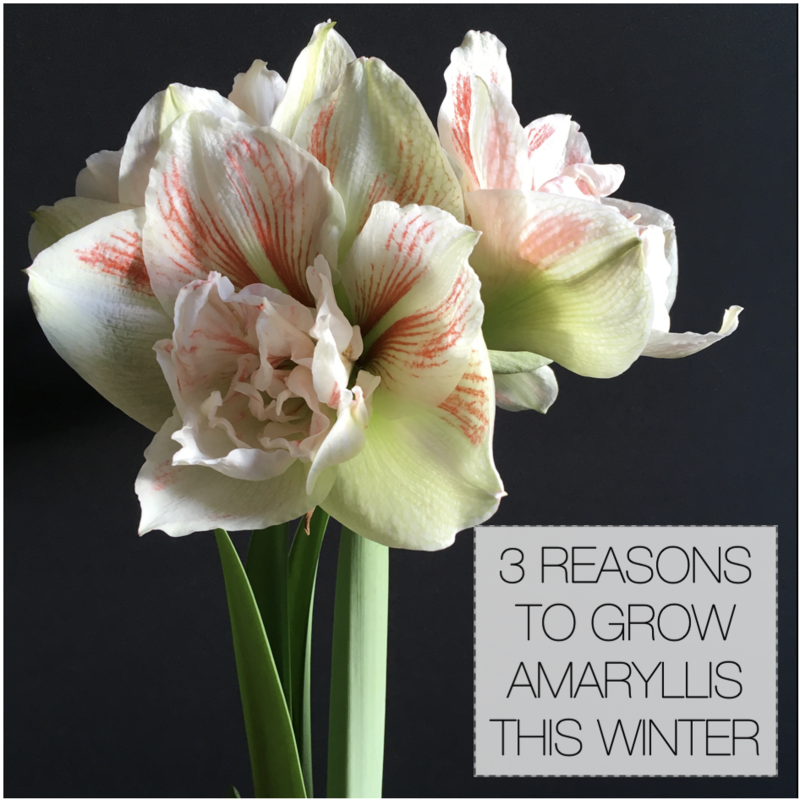 Yes, on all the comments you made about amaryllis growing in the middle of a very gray winter. They bring me back to life! BUT, I am wondering, can amaryllis bulbs be sent now in a very frigid January?? I see there are many bulbs on sale that I am interested in, but not if they would be damaged or killed, shipping in this colder than usual weather. Hi Susan – you can go ahead and order your bulbs. 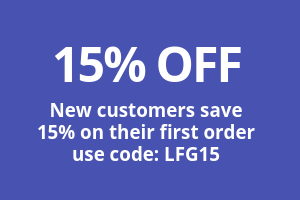 We ship via FedEx and will wait until the cold weather moderates before we resume shipping. You can give us a call if you have other questions or concerns about your specific location. Enjoy your amaryllis! Can it grow in tropical country? Hi Diem – Amaryllis grow well in Florida, which has a relatively tropical climate. 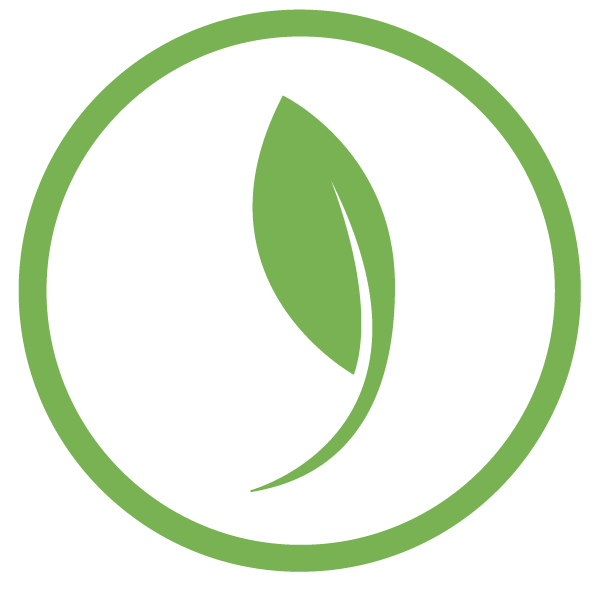 The bulbs need to be planted in well-drained soil and receive partial sun.